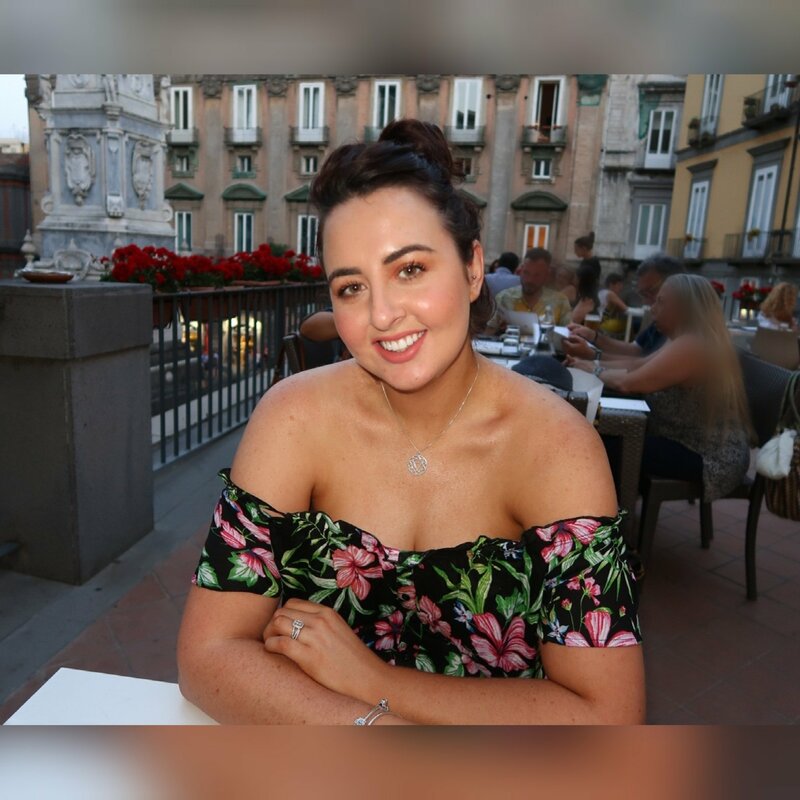 Suzanne Jackson’s false tan, Sosu Dripping Gold, had to have been one of the most anticipated beauty products in Ireland this year and I was definitely one of those people awaiting its arrival. In fact, I believe it’s the first product I ever pre-ordered! Disclaimer: I have to admit, I put this tan under a lot more scrutiny than any other tan that I’ve tried because it was so hyped! I would say I have used most tans on the market (try me!) and so I know what I like and what I don’t like. If you don’t prepare your skin properly before applying tan, I’m a firm believer that it doesn’t matter what tan you use, it won’t turn out the way it should. 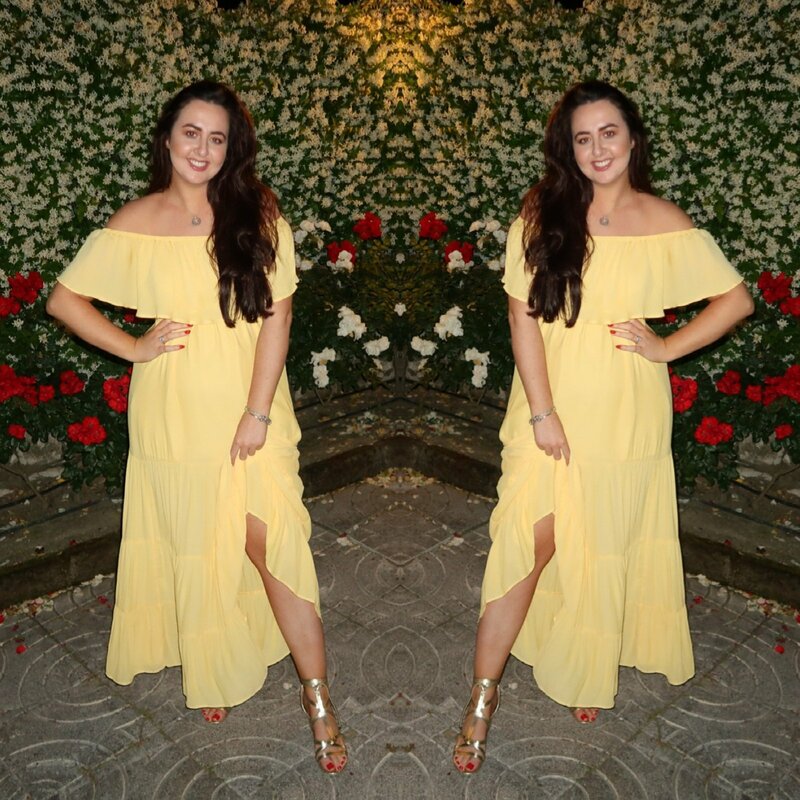 Read my tips on how to apply the perfect false tan here. The bottle is 150ml which is smaller than most mousses on the market (average 200ml). It’s not cheap at €21.95 but it is certainly not the most expensive tan currently shelves. The formula is a watery consistency which means the tan is incredibly easy to blend. The formula is vegan friendly and cruelty free. Perfection! It almost applies the same colour that you will be after the tan develops and you wash it off. This also means that you can apply it and run out the door if you needed to! Between the formula and the guide colour, this tan is so easy to apply! While a lot of product washes off in the shower, I was still dark enough. No streaks and no patches. My skin looked moisturised and my dry bits (elbows, knees and heels) were all perfect, thanks to added hyaluronic acid. The first time I used the mousse, I applied it during the day time and left it for 8 hours (to save my white bed clothes!). My tan faded a lot after the 2nd wash and was nearly gone after the 3rd wash. I was disappointed because it ticked all of my other boxes! However, when I applied it and left it overnight, I got at least 4 days out of it before it faded. The bottle is 200ml which is average in comparison to other tans on the market. The formula is a velvety, buttery lotion. Again, it’s so blendable and easy to apply (maybe not AS easy as the mousse). It’s a beautiful texture and honestly, I love the feel of it on my skin, it feels luxurious! The lotion also has the most perfect, ready to wear guide colour. It was darker on my skin than the mousse. The lotion definitely took a lot better to my skin since not half as much washed off as the mousse. Not a hint of green or orange, just pure dripping gold beauty (see what I did there? :p). Again, No streaks and no patches and my dry bits were all perfect. It makes my heart happy to say that this tan lasted perfectly for 5 days. Not just any 5 days… I wore it on my recent trip to Italy! We walked the length and breath of Pompeii, to the crater of Mount Vesuvius, I wore SPF every single day and had 2 pool days! It did wear off quicker on my feet because I wore runners and socks most days in 30 degree heat BUT that is to be expected. After 5 days, both the mousse and lotion, scrubbed off easily with an exfoliating mitt. I am seriously impressed and I have to tell you after just wearing the lotion just twice, I think it could be my new number 1! I love it so much! Where to Buy Dripping Gold? 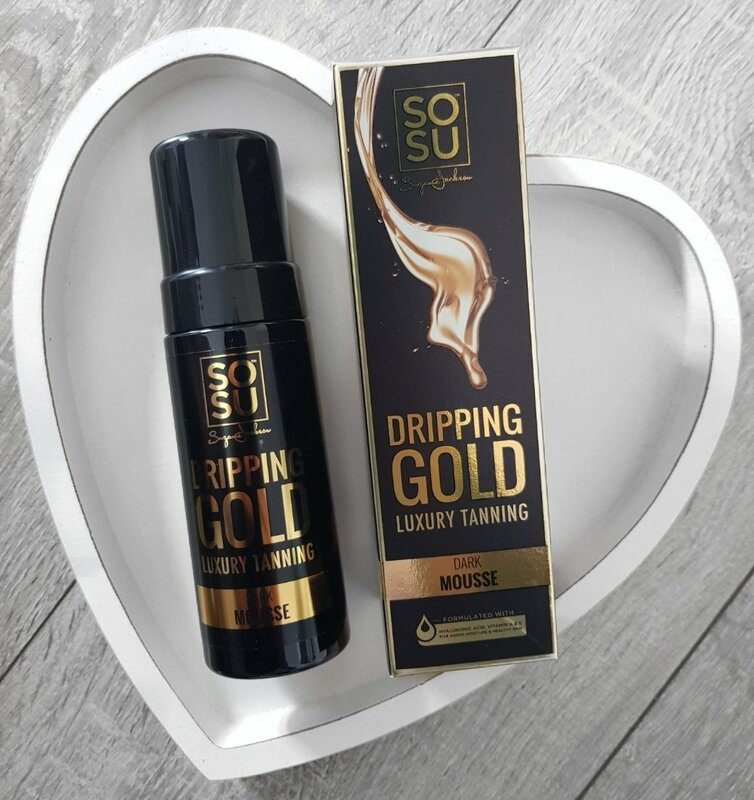 Sosu Dripping Gold Luxury Tan can be bought online here or in Penneys and pharmacies nationwide. 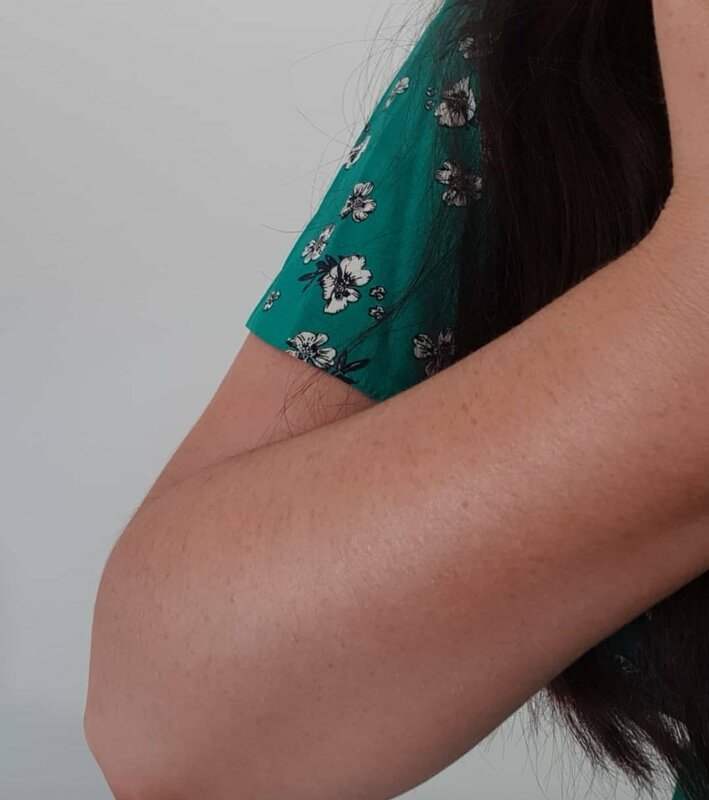 Hopefully the above gives you an idea of what the Sosu Dripping Gold tan is like and the difference between the mousse and lotion on my skin (normal). Iv used the lotion twice and both times I applied it it came out green on me so definitely could not apply and go out. So good to hear that this tan has lived up to expectations. The SOSU tans look flawless!